Former Barclays forex and commodities specialist Pierre Vermaak is headed to UBS to head its newly-revamped FRC division, replacing the outgoing Thomas Klocker who left for Bank of America Merrill Lynch back in June. Vermaak is to replace Thomas Klocker, who was head of algorithmic trading for fixed income, currencies and commodities at UBS, but left to join Bank of America Merrill Lynch in June as its global head of e-trading strategy for FICC. UBS has recently shifted its exchange-traded derivatives execution operations from equities into its new FRC division, prompting in the hire of Mr. Vermaak, who has ties to present UBS management. He will be reporting to Chris Purves, the Global Head of Electronic trading for forex, rates, and credit – Purves was the former Managing Director at Barclays, where the two were colleagues. 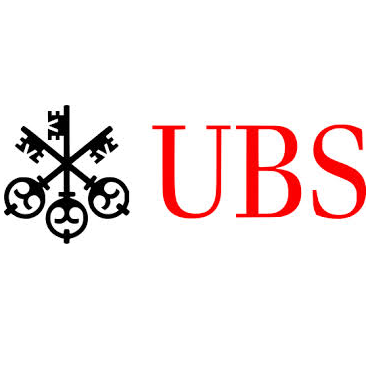 Back in November 2013, UBS consolidated its forex and commodities business with its rates and credit unit, forming one cohesive FRC division, proceeding a recent announcement earlier this week of a further assimilation of other aforementioned divisions of UBS. The decision ultimately represents a bid to foster multi-asset class trading divisions amid a plethora of more stringent capital requirements and global reforms to OTC derivatives markets. Mr. Vermaak joins UBS from Barclays where he served as the Senior Quantitative Analyst – Algo Trading – Director since 2007, with an additional three years as a Quantitative Analyst. Prior to Barclays, he was a Senior Developer at Anvil Software Limited.